Angel Of Devotion. Angel of devotion. 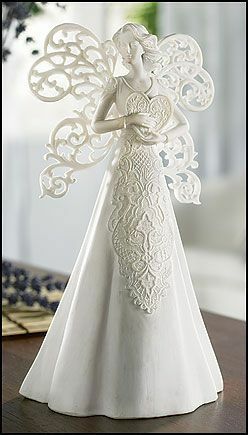 Wallpaper and background images in the angeli club tagged: angel devotion image love ornament photo. This angeli photo might contain toga, abito, polacca, and polonaise.